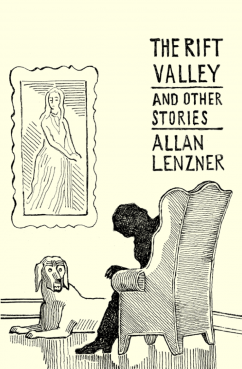 Allan Lenzner’s first piece of published fiction, “The Magic Auto”, was written when he was twelve, for his school newspaper. He has continued to write throughout his life, creating fiction in a variety of locales including East Africa, California, and always New York City. If he is at home anywhere it is roaming the side streets of the city, where families sit on stoops in the summer time, children play, neighbors exchange stories, where there are dogs, cats, pigeons, rats, automobiles, garbage, and always fire hydrants. His novel, “The Firing of Stephen Ledberg”, was published in 2012 and his first collection of short stories, “Maria and Other Stories” in 2014. “The Rift Valley and Other Stories” is his third published work of fiction.